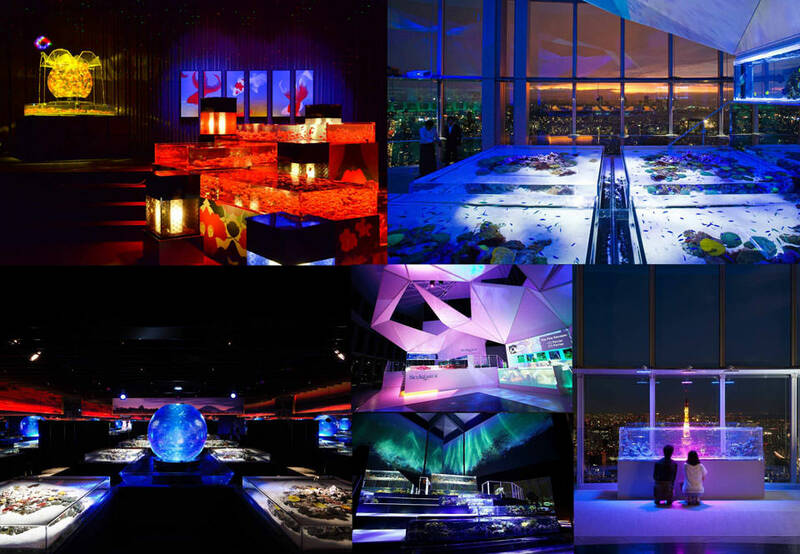 To produce Art Aquarium space, lighting, projection, and music are very important factors. To create space with conceptual theme, space direction that matches each space is necessary. AQCO holds various creators for lighting, projection, music, photography, web design, etc. to design and direct original professional space. AQCO is a creative team basing on Art Aquarium.